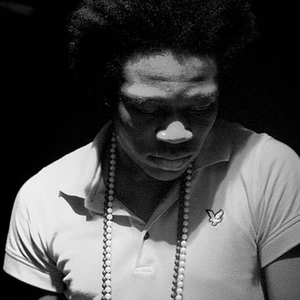 Benga (born Adegbenga Adejumo) is a UK music producer from Croydon, and is part of the Big Apple Records label. Being inspired by Wookie and an associate of producer Skream, Benga released his debut 12", "Skank," in late 2002. A co-production with Skream called "The Judgement" appeared on Big Apple in early 2003, and also on "Dubstep Allstars Vol.1", mixed by Hatcha and then Benga began his own label — Benga Beats (benga.co.uk) — and released the three-track 12" Benga Beats, Vol.